Welcome to Knotty Knotty crochet. 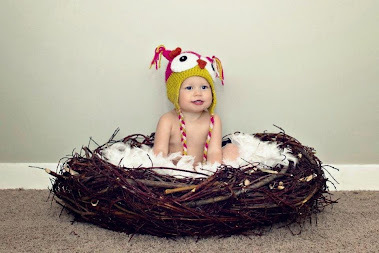 Here you will find cozy crocheted items for your little ones and for you! I hope to eventually post some of my own patterns, and links to treasures I find on the web. Thanks for looking!